There are always a whole lot of rumors floating around about the new Duchess of Sussex, Meghan Markle. 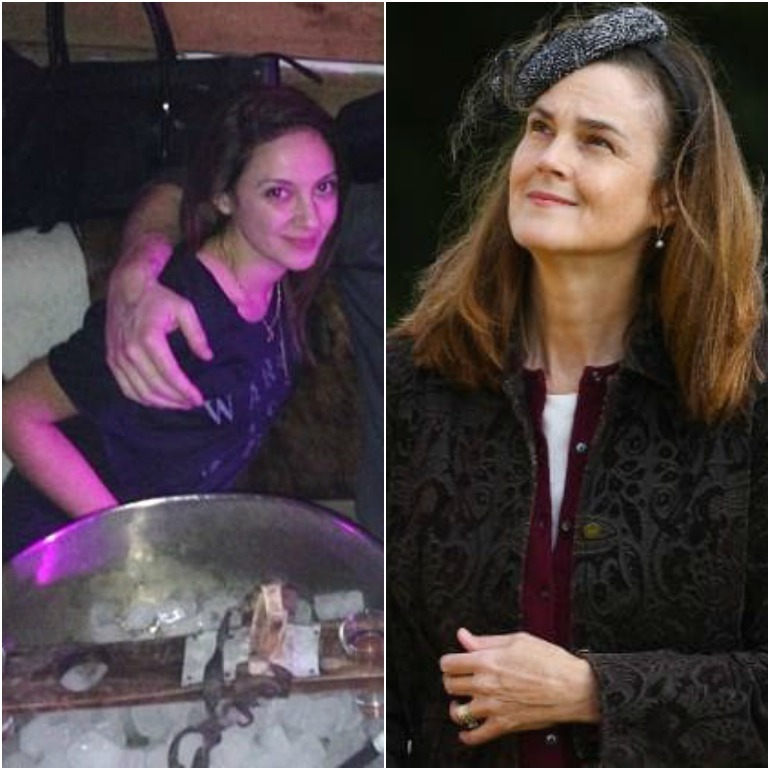 Ever since she and Prince Harry announced their relationship in 2016, people started speculating about the former actress and her transition from Hollywood star to British royalty. Part of the process of Meghan’s transformation to become the Duchess of Sussex was adjusting to the rules and challenges of being a royal. Since she is now a member of the most famous family in the world, Meghan needs constant protection from a bodyguard in order to keep her safe. 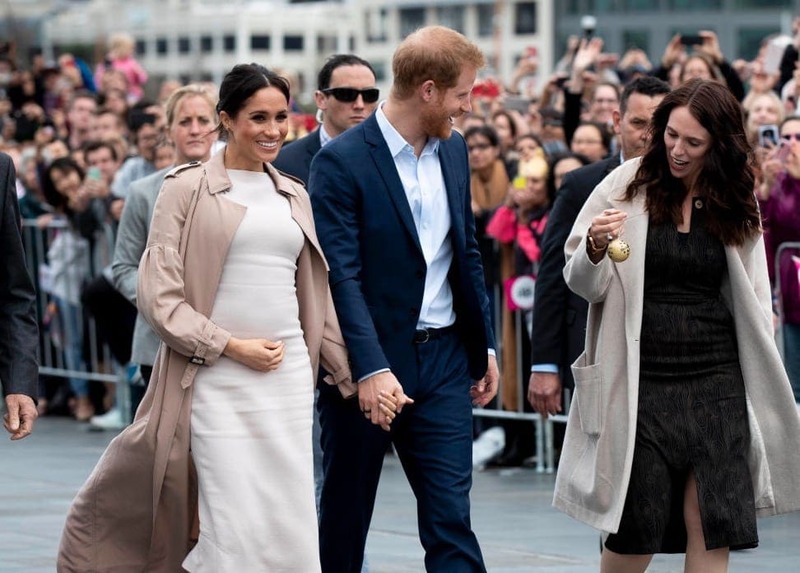 Protecting a Royal is not an easy job, but everyone was surprised when Meghan’s bodyguard resigned after just six months by the Duchess’s side. 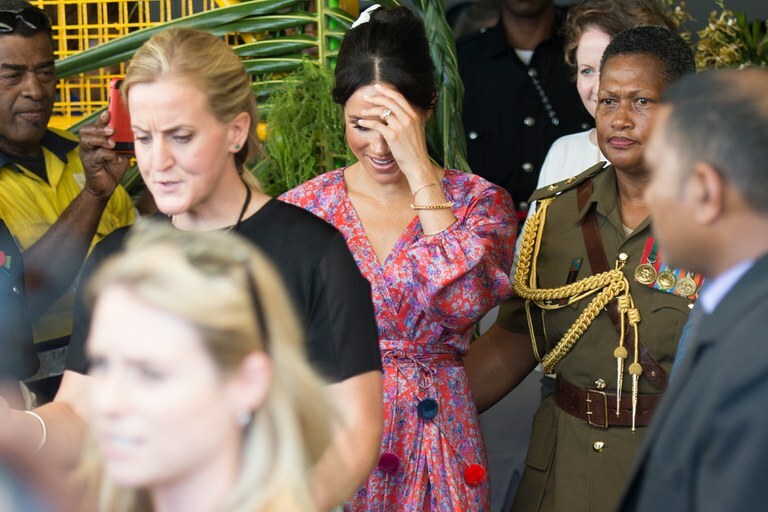 It sparked all sorts of rumors about how difficult Meghan is to work for, and if perhaps that’s the reason that her bodyguard decided to call it quits. 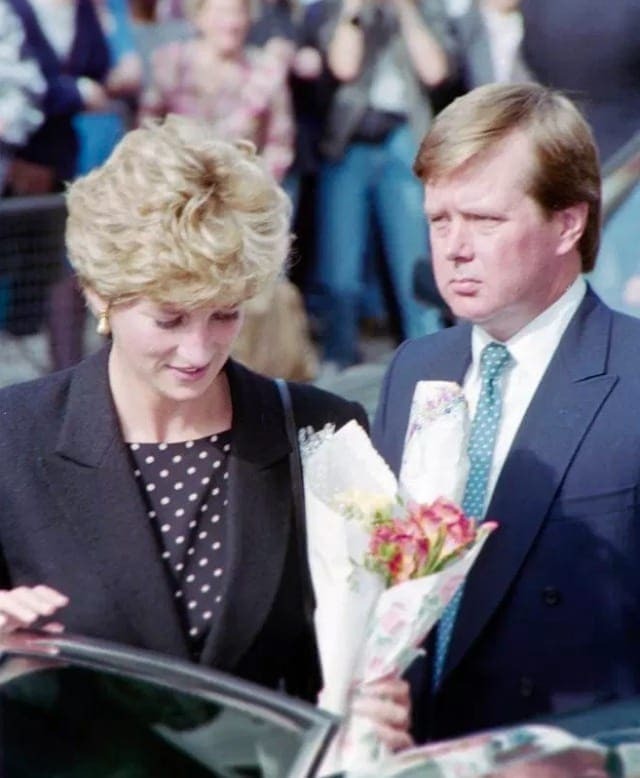 Princess Diana’s former protection officer, Ken Wharfe, has some inside knowledge about what it’s like to protect the Royal Family, and he had some things to say about all of this speculation. Here’s why Ken Wharfe thinks that guarding Meghan Markle is such a challenge. Wherever members of the Royal Family go, they are trailed by royal protection officers who are responsible for protecting them from any danger that might arise. 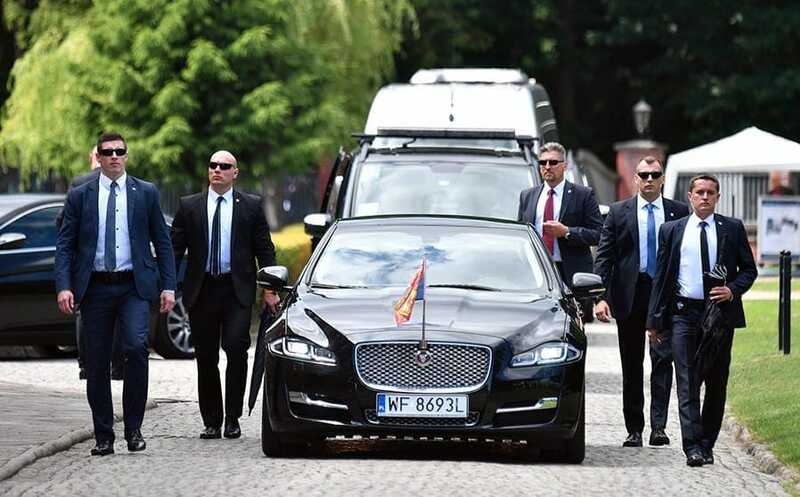 Those born into the Royal Family are surrounded by bodyguards since birth, so they are already used to this situation by the time they grow up. 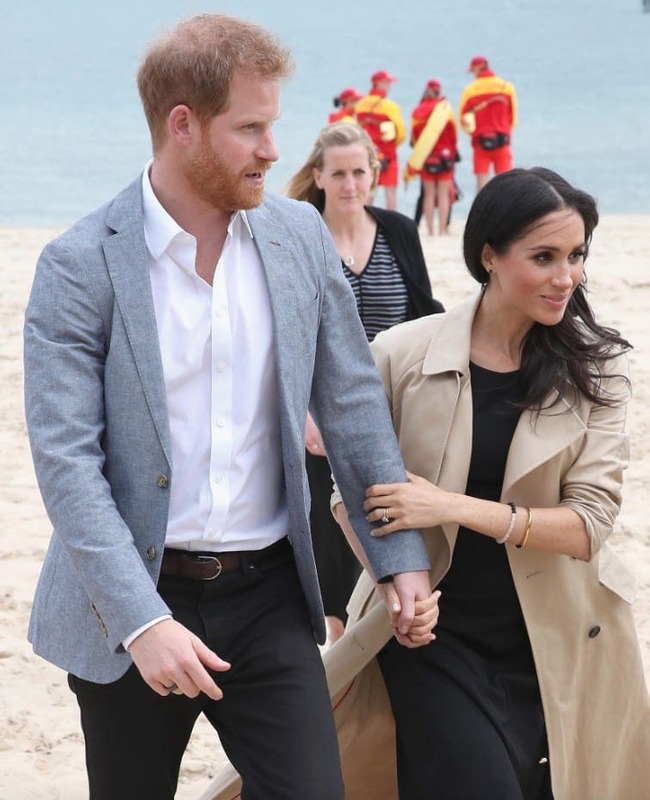 For those like Princess Diana and Meghan Markle, however, who marry into the family, it can be difficult to get used to the restraints and lack of privacy that come along with their position. It may seem glamorous to spend your days so close to the Royals. You get to meet all sorts of famous figures, travel the world, and get a first hand look at royalty. However, royal protection officers don’t get to relax and enjoy the perks of their job. These guards must be vigilant all the time, or else things can go horribly wrong. It’s a lot of pressure to have to guard one of the most recognized people in the world, especially when they don’t always want to be restricted by bodyguards. 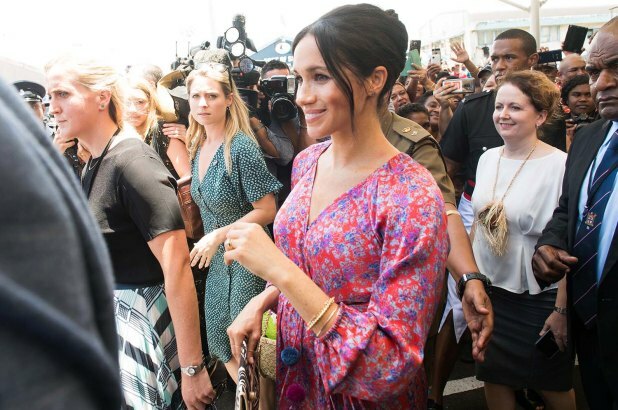 So, when Meghan Markle wants to get close to people, it poses challenges for those trying to protect her, and can turn security into a nightmare. We can all imagine what it might be like to try to protect a member of the Royal Family who is not used to following the rules, but Detective Ken Wharfe knows from first-hand experience. 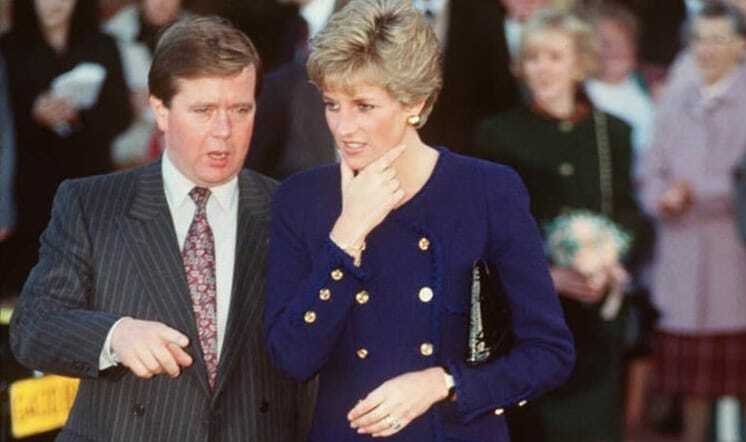 Wharfe was Princess Diana’s chief protection officer for eight years, and before that had spent time guarding the princes William and Harry. 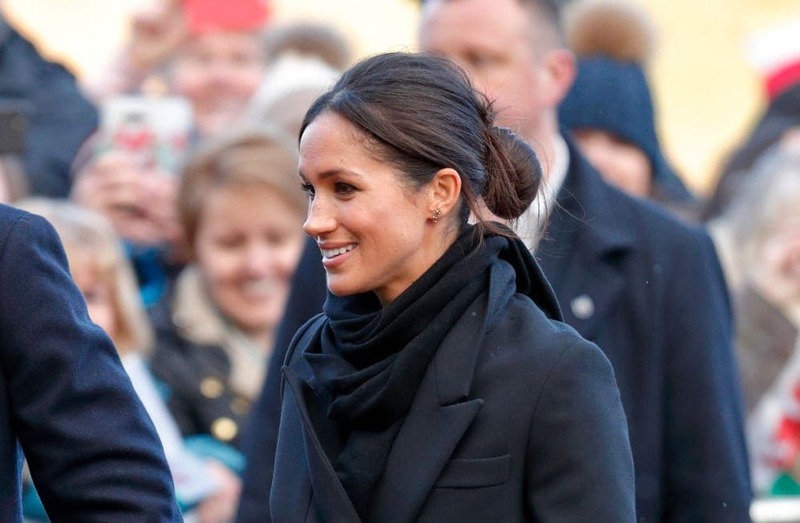 Many people have pointed out the similarities between Princess Diana and Meghan Markle, and so it’s likely that their security officers face some of the same challenges. So, with all sorts of rumors flying, Wharfe decided to speak out and let the world know what it’s really like to protect a royal woman who finds the security measures constricting. When Meghan Markle’s chief protection officer resigned after just six months working for the Duchess of Sussex, people began to talk. They started looking for reasons as to why this highly praised officer would quit her distinguished position so quickly. Was it because Meghan was too demanding or difficult to work with? Was it for personal reasons that had nothing to do with the Duke and Duchess? We don’t know the real reason behind the resignation, but sources have reported that Meghan’s desire to interact with people and go wherever she wants made it difficult for the bodyguard to successfully carry out her responsibilities. Ken Wharfe had something to say about the reasons that the bodyguard’s job was so difficult. 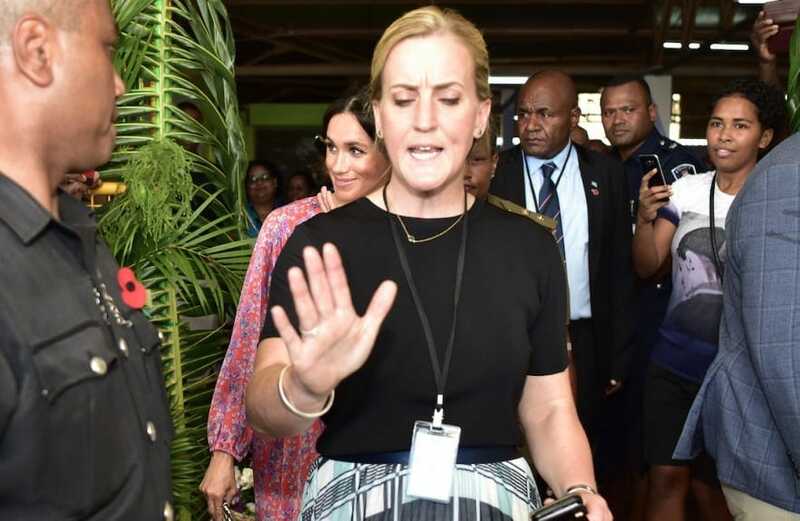 The resignation of Meghan Markle’s bodyguard came shortly after a much publicized incident in Fiji, which demonstrated some of the problems with protecting the Duchess. 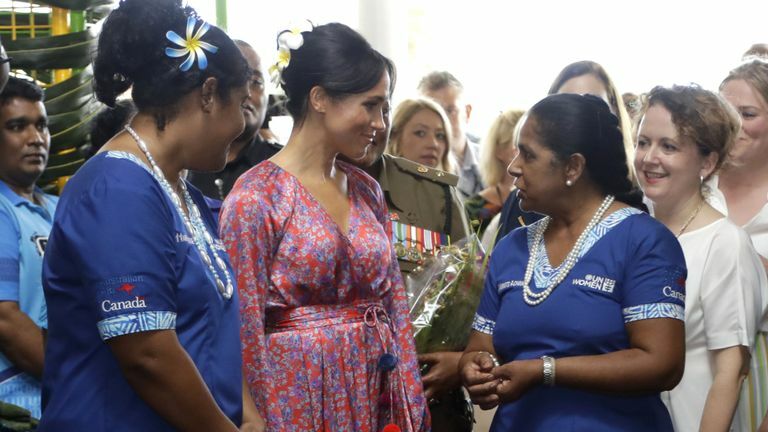 Meghan, who had recently announced her pregnancy, was on a trip to Fiji with Prince Harry. 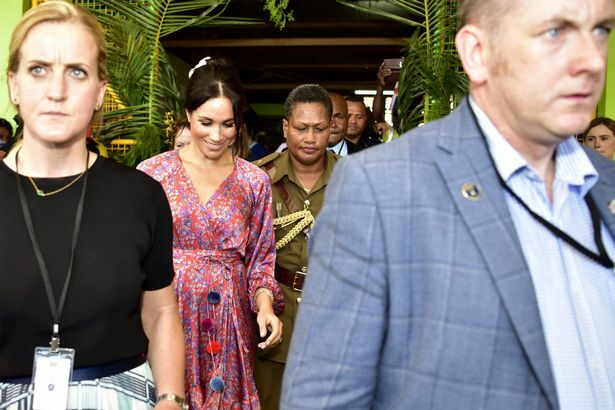 She had a solo engagement scheduled in which she visited the bustling Suva market accompanied only by her security detail. She was supposed to take a walk through the market and then meet with some women who worked as vendors there, but the engagement was cut short when her bodyguard rushed her out of the market and into her car. The incident made headlines all over the world, and people wanted to know why it had happened. While a source said that the visit was cut short because of the unexpectedly large crowds, Detective Ken Wharfe had more to say about the security flaws. After watching a video of the incident in Fiji, Wharfe said that everyone knew that there would be large crowds, and so there should have been barriers set up. In addition, he commented about the lax security surrounding the Duchess’s car. So why wasn’t Meghan’s team better prepared, and where did things go wrong? According to Ken Wharfe, one of the biggest problems with protecting members of the Royal Family in this day and age is the lack of interaction between the Royals and their security officers. In recent years, the interaction between the Royals and their bodyguards has decreased significantly, making it harder for the security officers to do their jobs. Wharfe feels that incidents such as the one that occurred in Fiji are now inevitable, and similar scenes will likely happen again because of this lack of communication. One of the things that makes Meghan Markle different from other members of the Royal Family is that she did not grow up with a security detail. Sure, she was a famous actress and was used to being in the spotlight, but she could still go wherever she wanted. When she married Prince Harry, she had to make a number of adjustments. One of these was getting used to more restricted movement and less privacy – things that come along with having a security officer with her at all times. 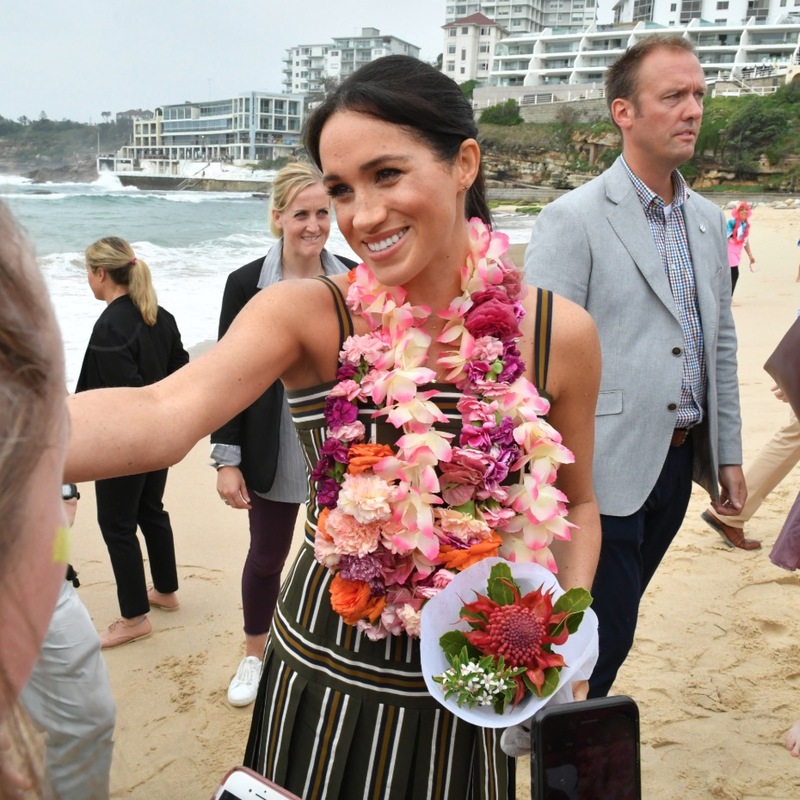 Meghan Markle comes from a different world, and as such, she has different expectations from her position as a royal. We already know that there are many causes and charities that are dear to the Duchess’s heart, and that she likes to get as close to the people as possible in order to further these causes and connect with the public. This presents a challenge for her security officers, because it is harder to protect her in a crowd of people. One of the most challenging parts of being a royal security officer is being able to balance safety and privacy. Of course, the top priority of the job is keeping the Royal Family safe, but everyone wants privacy as well. This is particularly true of royals like Princess Diana and Meghan Markle, who want to try to lead normal lives. Ken Wharfe said that he used his judgement in order to give the Princess privacy when she wanted it. There are many added difficulties that come with protecting Meghan Markle. Some sources say that her security team is concerned about her family drama. They worry that Meghan’s family members could show up unannounced, complete with cameras to capture any disputes. Insiders reported that Meghan was feeling constrained by the constant security presence. She also wants to get out and meet and greet people, and live a normal life. This puts a lot of pressure on her bodyguard. Ken Wharfe thinks there is a deeper problem in the way that protection officers interact with their royal charges. In October 2006, there was a change in the way that royals were guarded. While Personal Protection Officers used to be extremely close to the Royals and household staff, often serving for life, this is no longer the case. 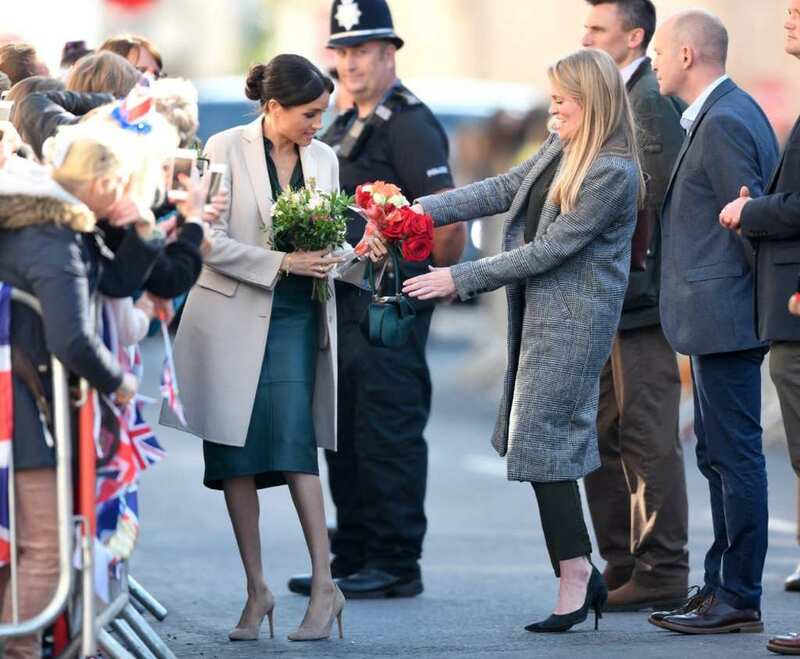 There is much less communication between the Royal Family and their bodyguards, and according to Wharfe, the breakdown of those important working relationships might be the real cause behind the problems. Before 2006, protection of the Royal Family was handled by the Special Branch. Only the very best police officers were chosen for the role, and they usually held the position until they retired. This way, they got to know the person they were protecting quite well, building up a relationship and understanding. The bodyguards also mingled with the household staff, which allowed for an exchange of information. All of this helped the protection officers better protect the royals. Now, this close relationship no longer exists. After the overhaul of royalty protection, there were a lot of cuts in the department. Ken Wharfe believes that at least some of the cuts had to do with envy – some people thought that the Personal Protection Officers were too close to the royals. Now, officers are appointed to work with the royals on a short-term basis. This means that they don’t get the opportunity to build up the strong relationships that Wharfe feels are so vital. 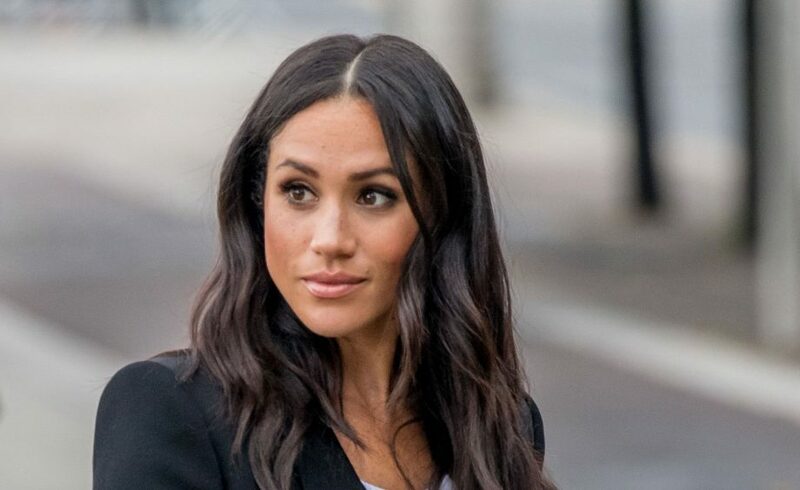 Ken Wharfe admits that he doesn’t know the real reason behind the resignation of Meghan Markle’s bodyguard, but he says that he has “nothing but sympathy” for her. He also mentions the fact that whoever takes over as the Duchess’s new security guard will have a hard job to do for a number of reasons, including the fact that Meghan and Harry’s new home at Windsor will be harder to secure than Kensington Palace due to the open space there. According to Ken Wharfe, the changes in the way that royal protection is handled have led to a breakdown in communication between royalty and their protection officers. Meghan and her protection officers don’t have the chance to build up the working relationships that are so important to security. These relationships seem to be fading, and could even disappear completely in the near future. This could have serious implications, Wharfe warns, and could lead to more situations like the one that occurred in the market in Fiji. In reality, protecting members of the Royal Family is not as glamorous as it might sound. During his time as a Personal Protection Officer, Ken Wharfe did not even draw his weapon once. But being able to successfully protect someone like Meghan Markle requires a sense of understanding, trust, and compromise. 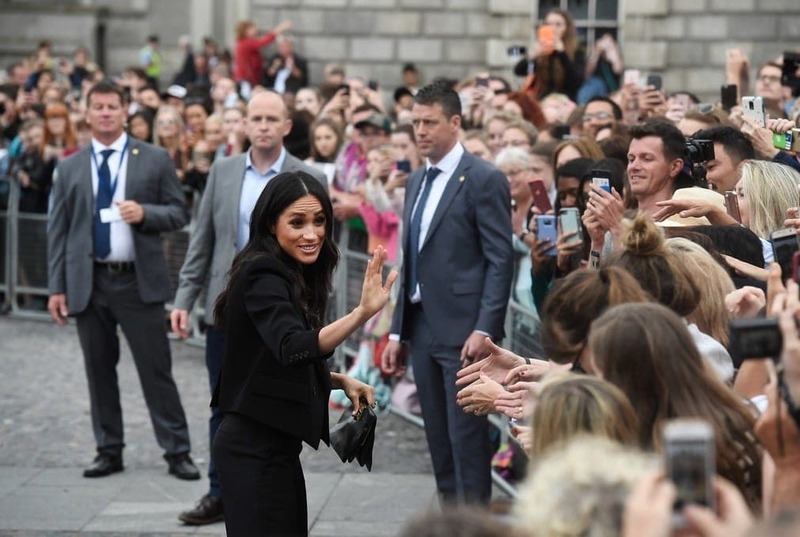 Without the opportunity to build up this rapport, Meghan will be even harder for bodyguards to protect, will likely feel more constrained, and may encounter precarious security situations. 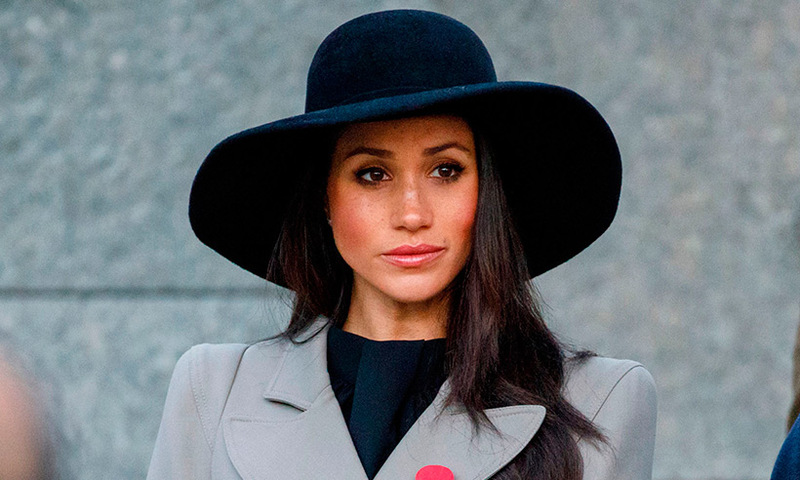 As it turns out, Meghan’s unnamed security guard did not just leave her position within the Royal Family, but she actually chose to quit working for the police force altogether. While her name has been left out of tabloids and media or news outlets, people who knew the woman and worked with her have mentioned that losing her was a huge loss because she was great at what she did. People also claimed they were shocked by her sudden departure. 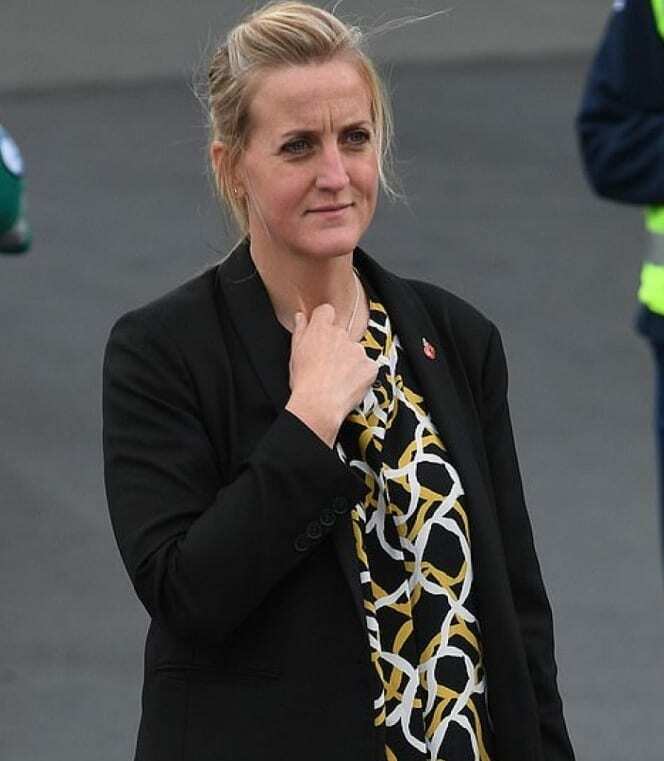 While her sudden departure and leave from the entire police force makes it seem like her reasonings are personal, she is not the first Royal Family employee working for Meghan who has up and quit. She has now had two employees quit, a secretary and an assistant – Samantha Cohen and Melissa Touabti. 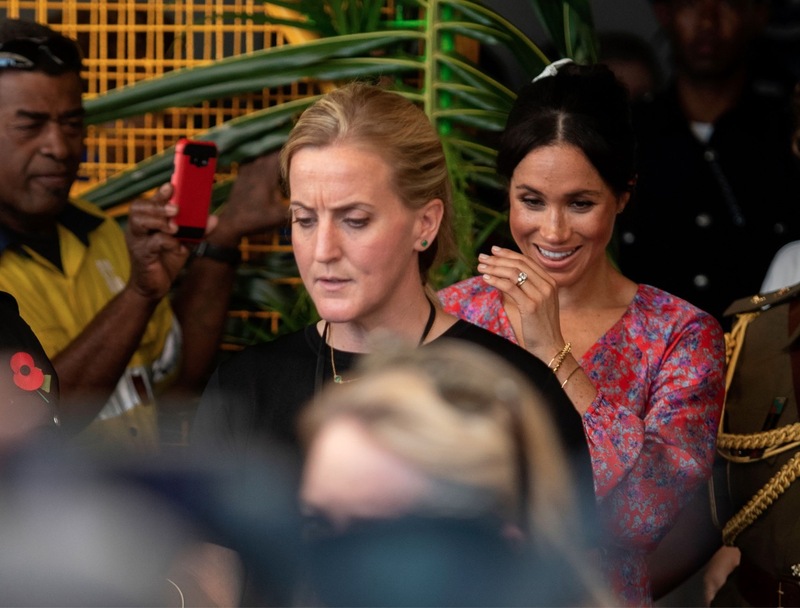 The assistant, allegedly quit after she was reduced to tears because of Meghan’s harshness. Because of this, people seemed to just have assumed Meghan’s behavior was the reason her security guard left. Rumors have been flying about how Meghan has adjusted into the Royal Family ever since her wedding in May 2018. There have been feud rumors spreading between her and Kate Middleton, and it has even been reported that Meghan made her sister-in-law cry. Palace insiders have also said that Meghan has high demands and expectations of those who work for her. Thanks to all of these things, people have dubbed her with the nickname Duchess Difficult. 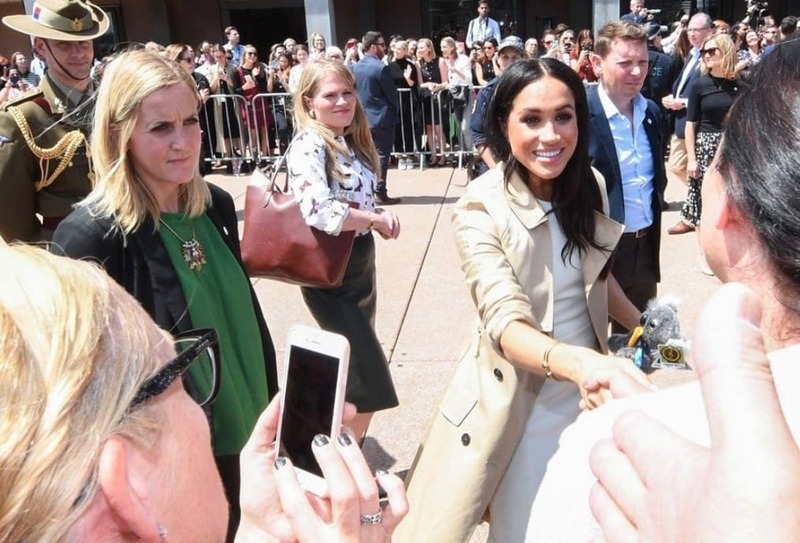 While it is widely known that Meghan used to have a career in acting, people are mostly focused on her time as a Duchess. She had a whole other life before she transferred into the Royal Family, though. She is definitely used to having people work for her and has probably had different assistants and P.R. employees working for her over the years. That being said, she may have security for specific events, but she is still adjusting to have a full time force with her. 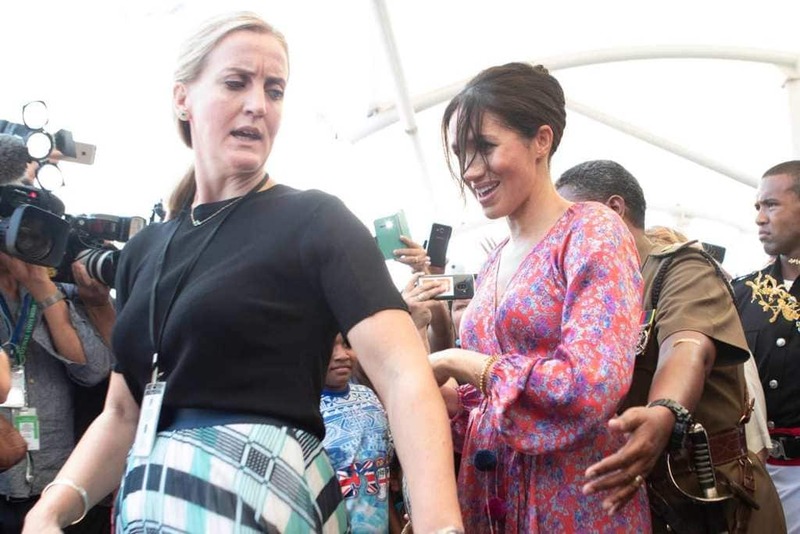 You can often tell by Meghan’s reactions that she feels a bit restrained by her security detail. 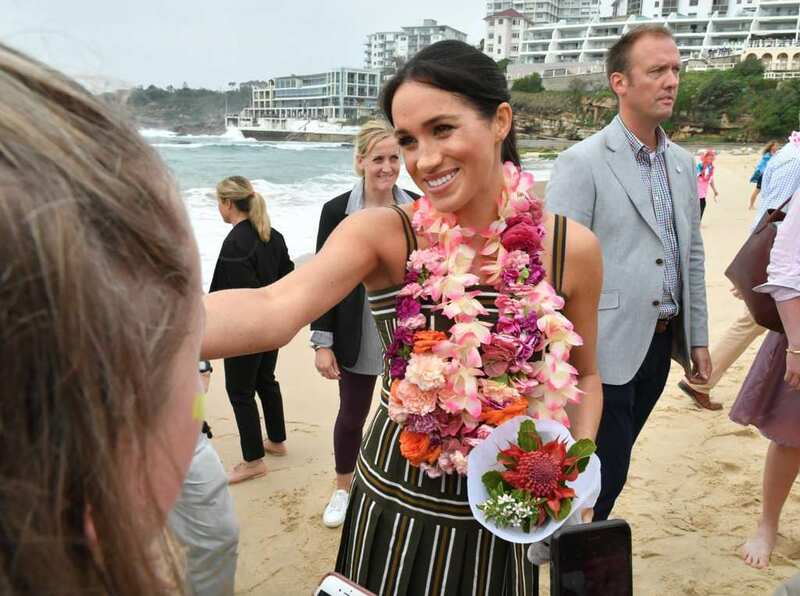 Ken Wharfe even mentioned that Meghan looked extremely uncomfortable during the infamous Fiji incident. 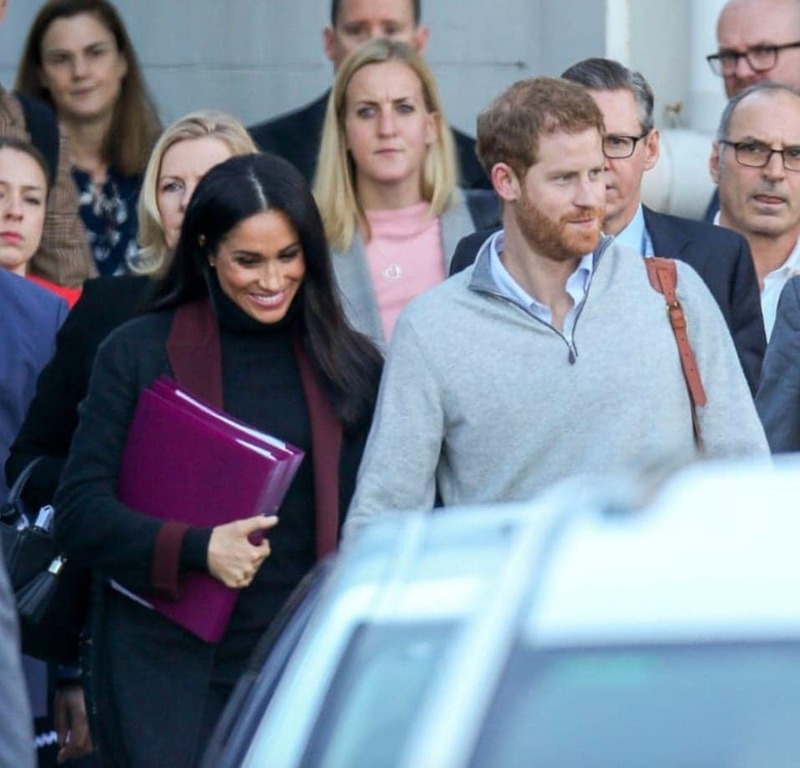 You can tell that the security detail looks a bit distressed, and while Markle looks as if she is trying to keep her cool, she also looks a bit anxious. Body language experts have noted that Meghan often plays with her hair when she’s nervous, and look at what she’s doing here. While we may never know the exact details behind what happened that fateful day in Fiji or why Meghan’s bodyguard decided to quit, there is one thing that we do know. 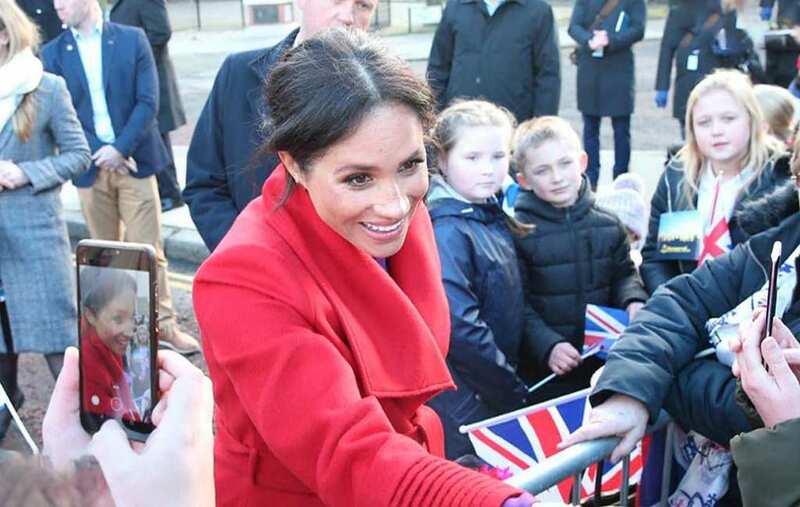 The women who were supposed to meet with Meghan in the market back in October were very disappointed by the situation. They said the Duchess was only there for about 15 minutes and they were really excited about the meeting – they had even been preparing for months. While the previous ways of security within the Royal Family do seem to be a little bit out-dated, there were some good reasons behind it. These days, there are Royals who want to be more immersed in the public and live as normal of lives as possible, but back then, they were more separated. There is something to be said, however, about communication between the Royals and their employees and the planning that goes into big public events. In the end of the day, while Meghan and her security detail may not have been best friends, she was very upset by her sudden departure. Whether the reason behind her tears was because she was worried how the media would react or because she genuinely cared about her bodyguard and didn’t want to lose her, we may never know. Either way, perhaps she will just have to get used to being followed around all the time, especially if she wants to be the new People’s Princess.